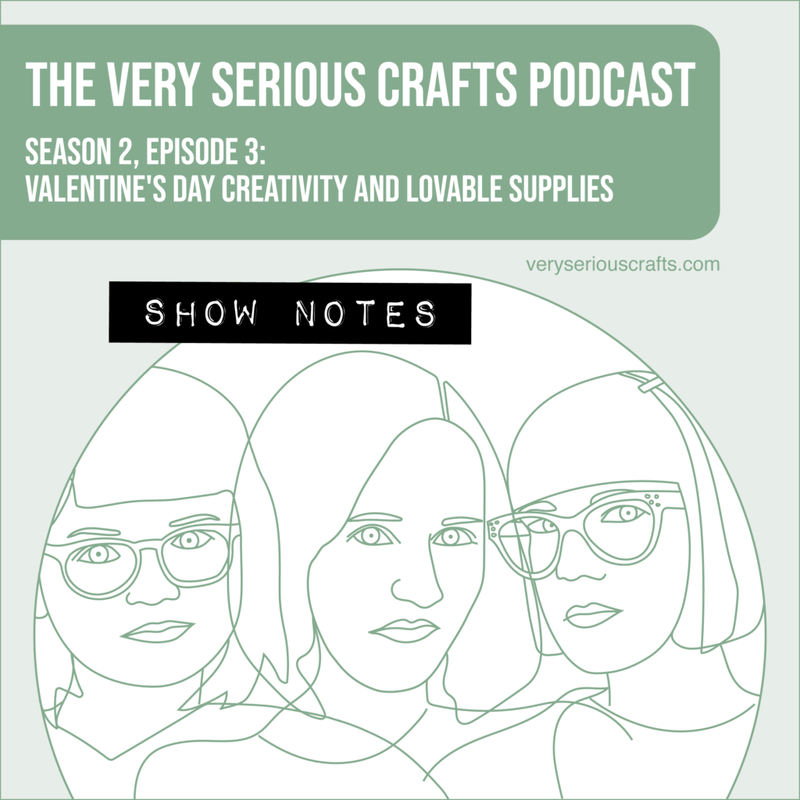 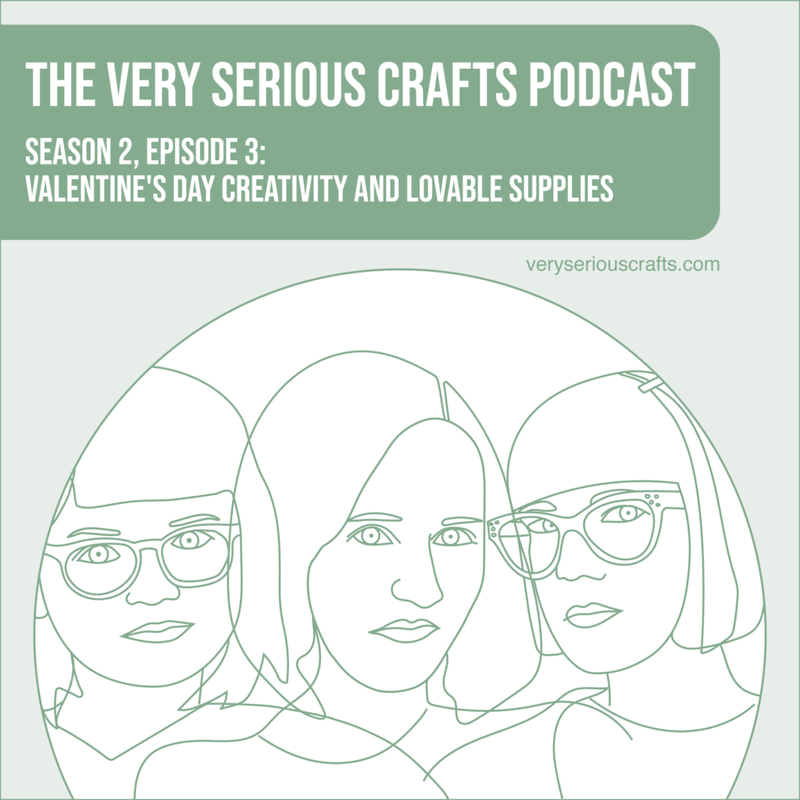 You're reading The Very Serious Crafts Podcast, Season 2: Episode 3 – Show Notes: Valentine's Day Creativity and Lovable Supplies! 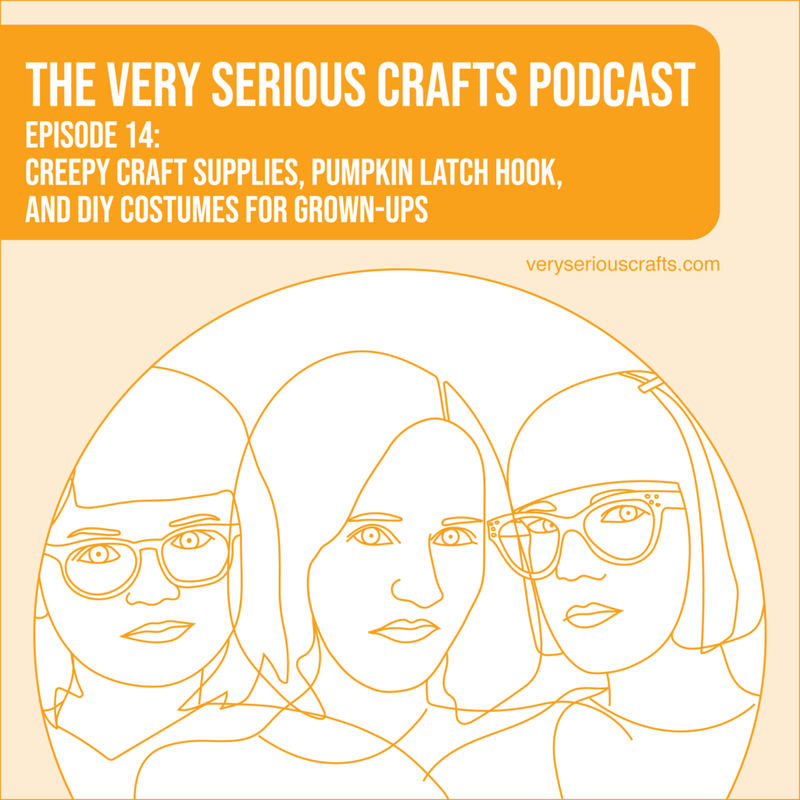 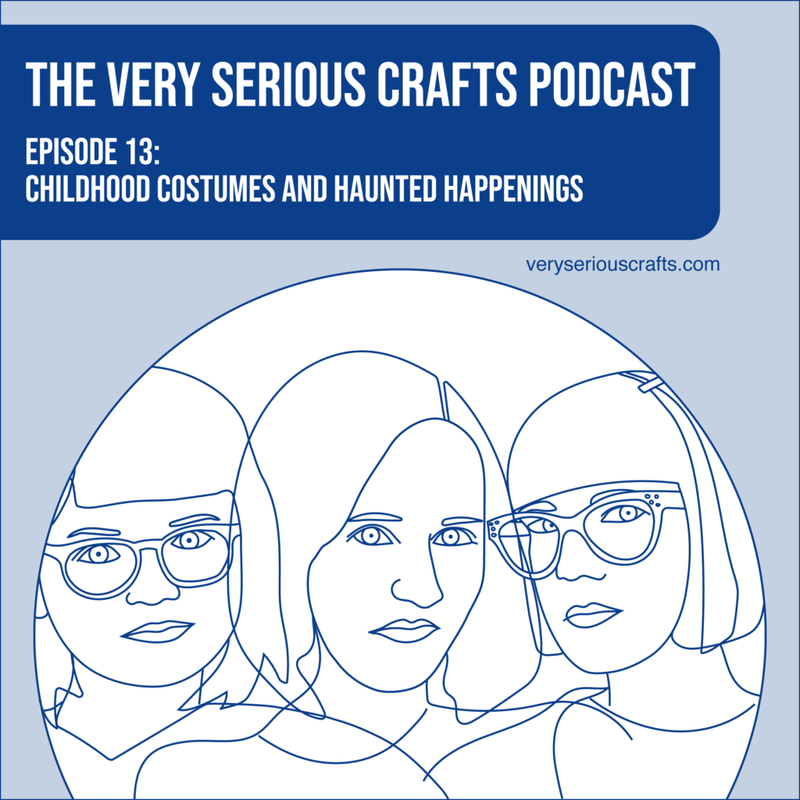 You're reading The Very Serious Crafts Podcast, Season 1: Episode 13 – Show Notes: Childhood Costumes and Haunted Happenings! 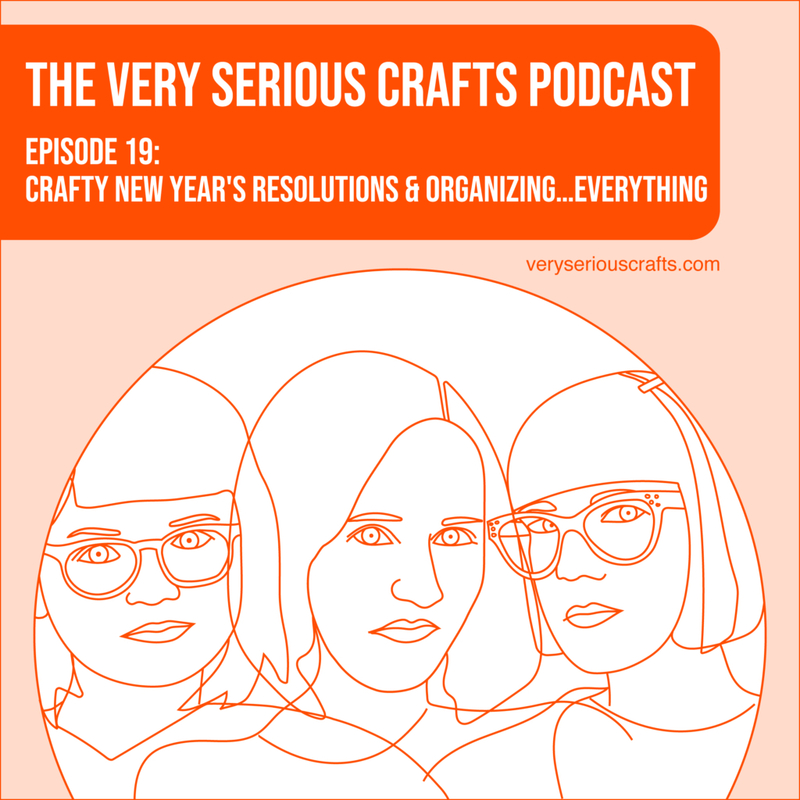 You're reading The Very Serious Crafts Podcast, Season 1: Episode 12 - Show Notes: Petite Sewing, DIY Plants, and All Things Sushi!